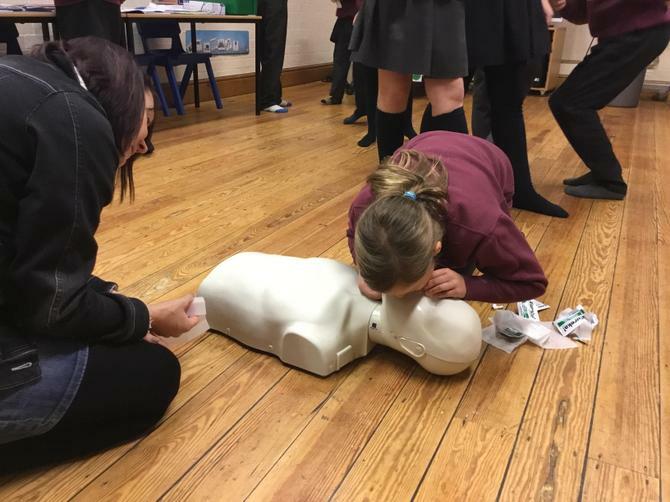 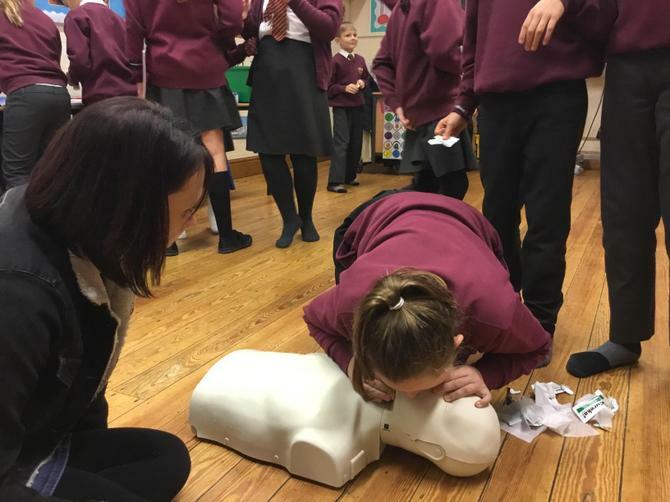 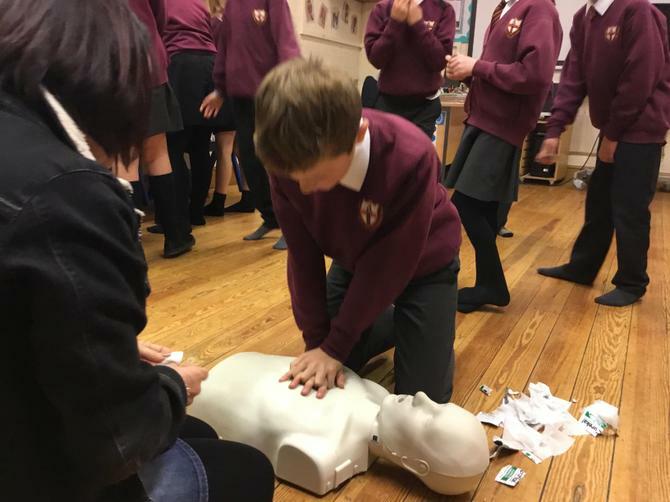 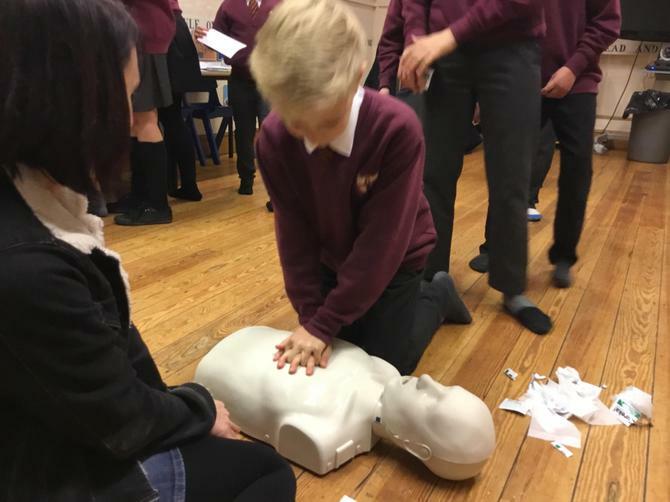 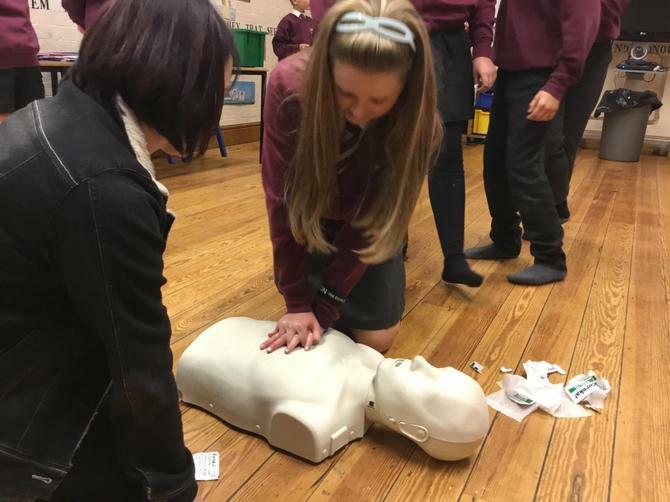 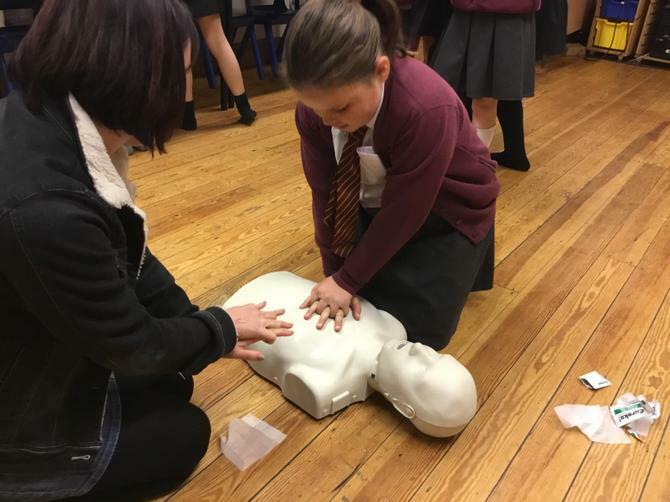 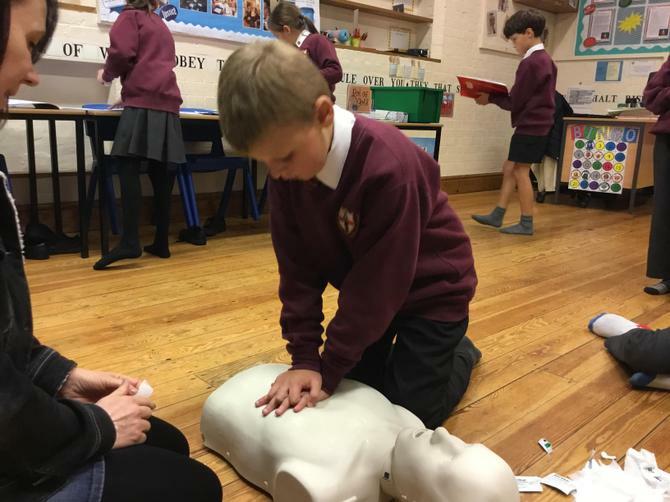 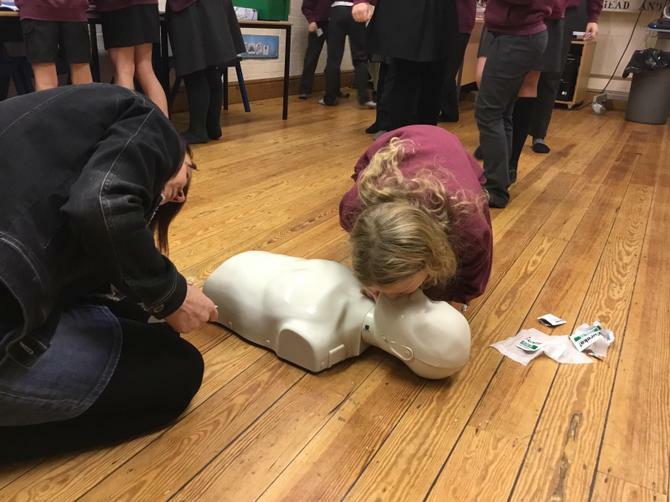 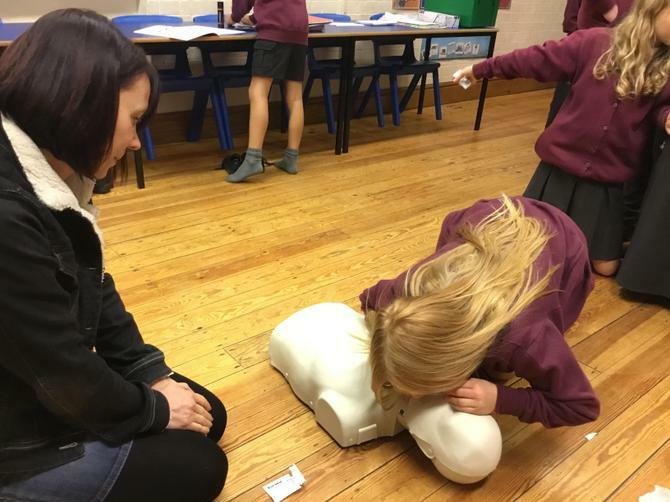 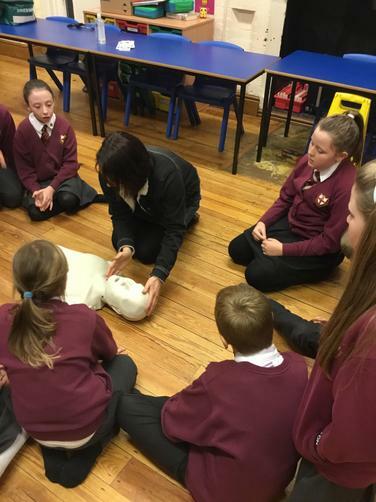 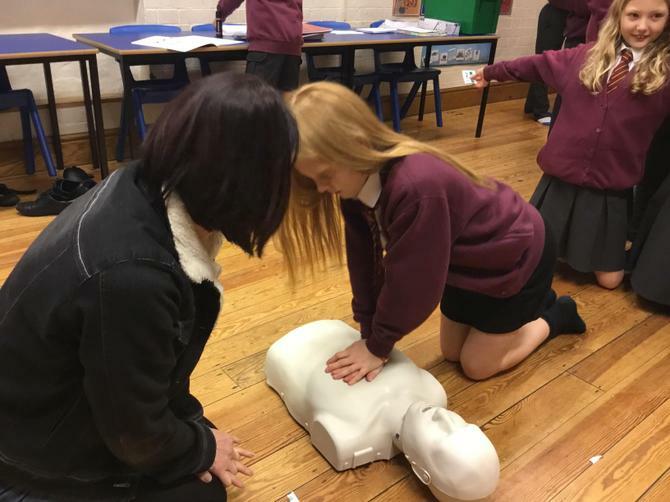 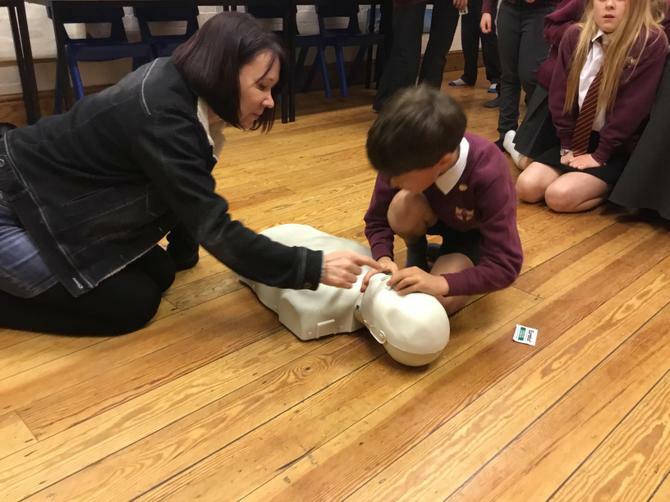 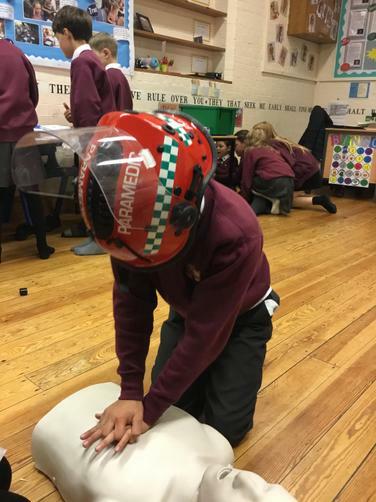 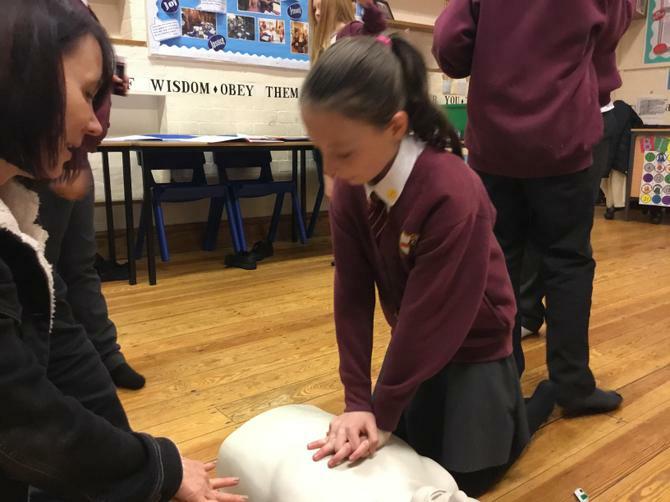 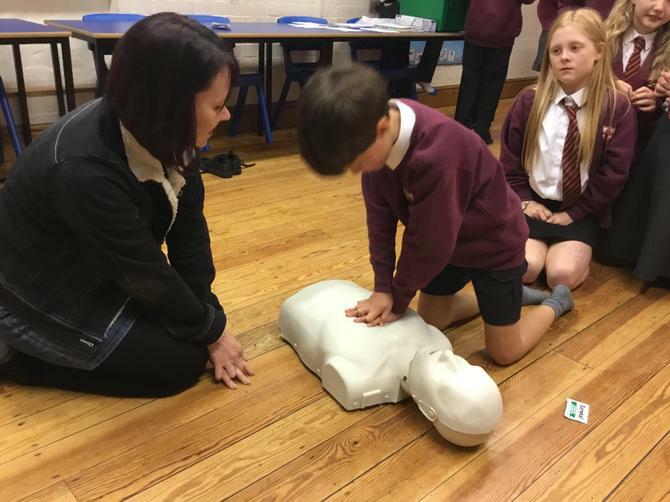 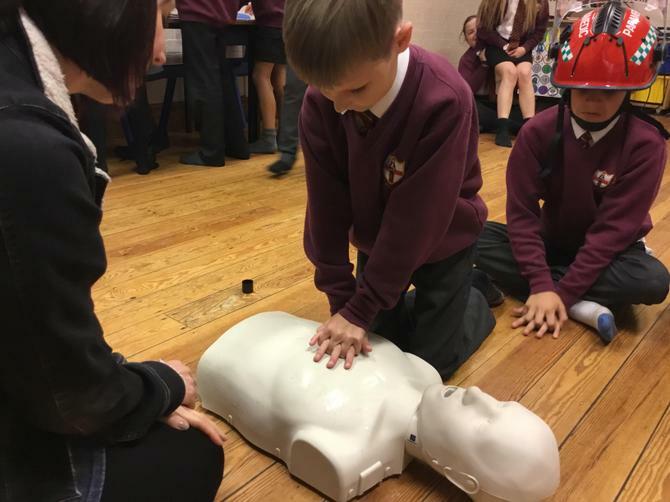 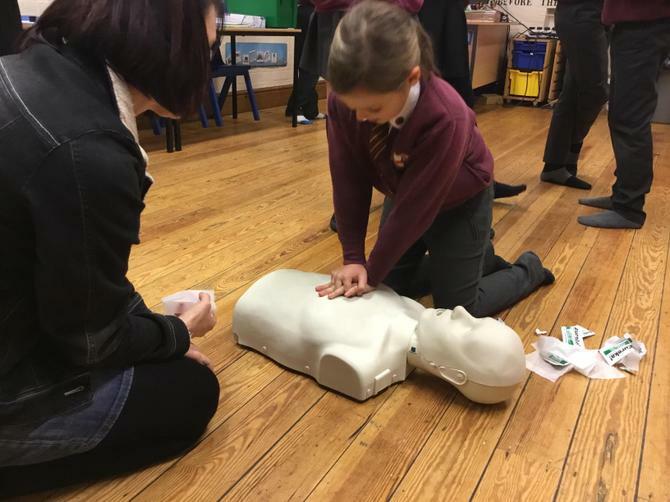 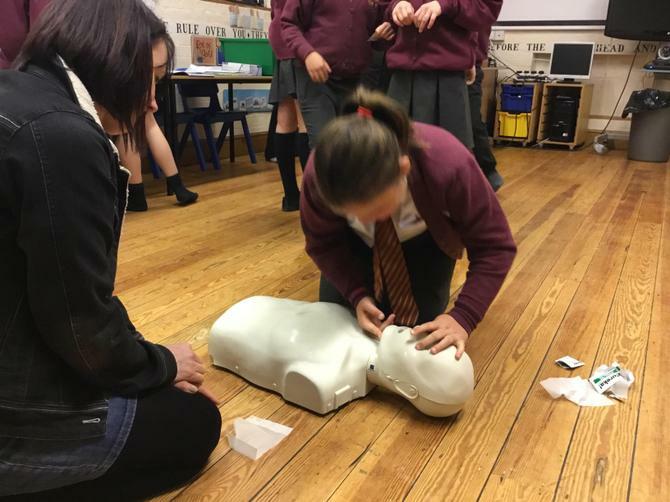 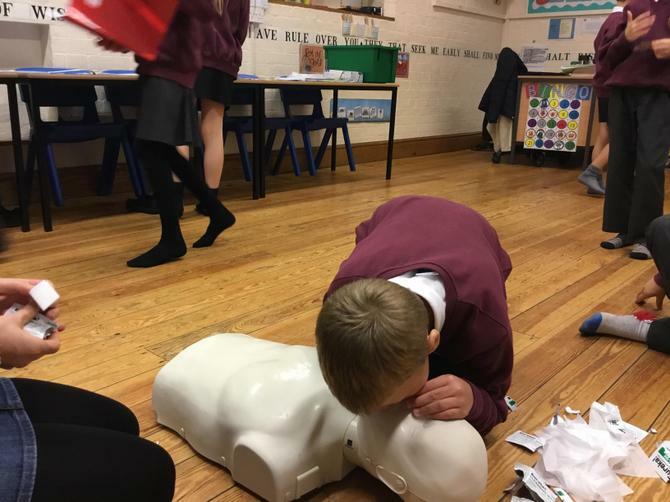 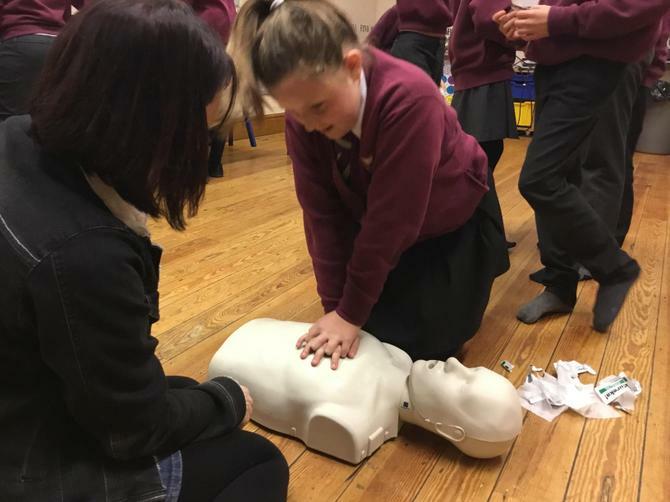 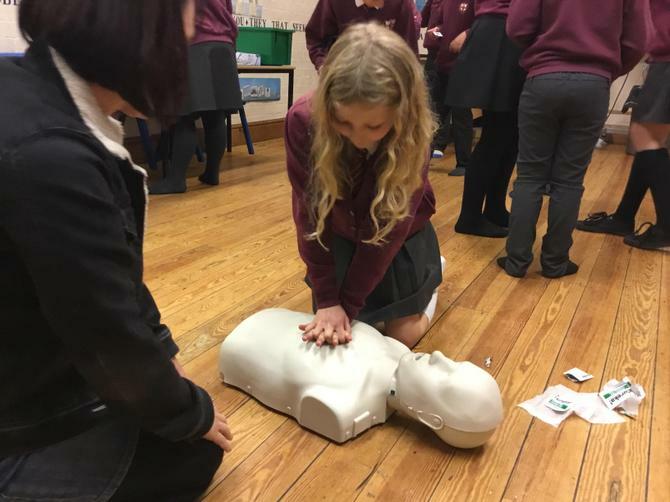 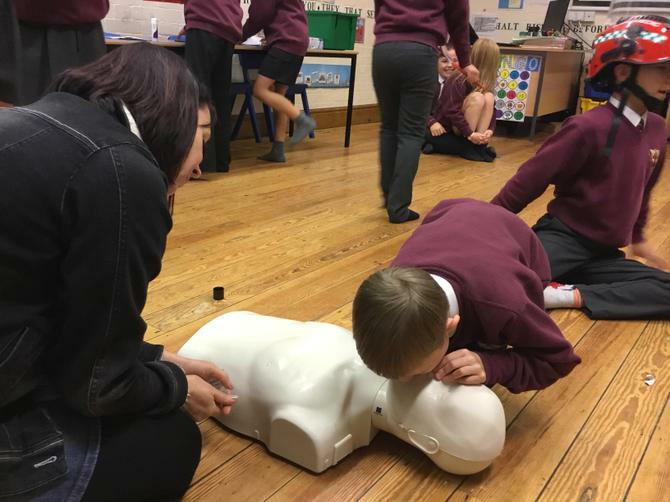 Twelve children from Himalayas and Pyrenees classes were invited to learn all about First Aid and basic life saving skills. 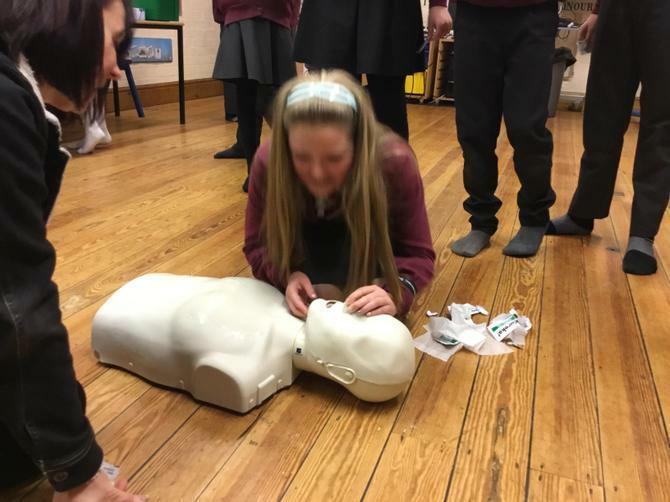 The group are meeting regularly up to Christmas and learning new skills that could potentially save someone's life. 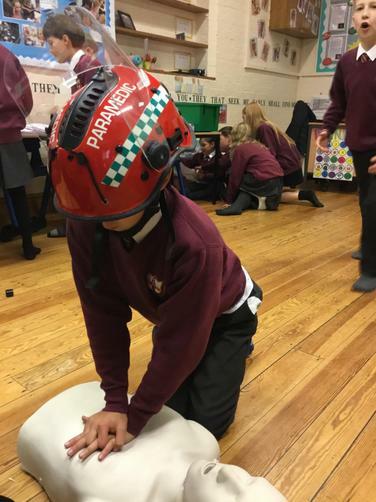 The children have learned all about assessing the scene of an accident and how to call an ambulance. 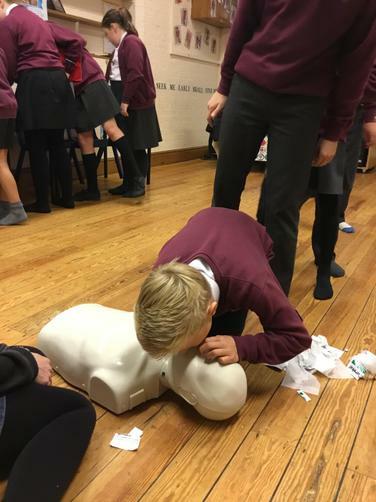 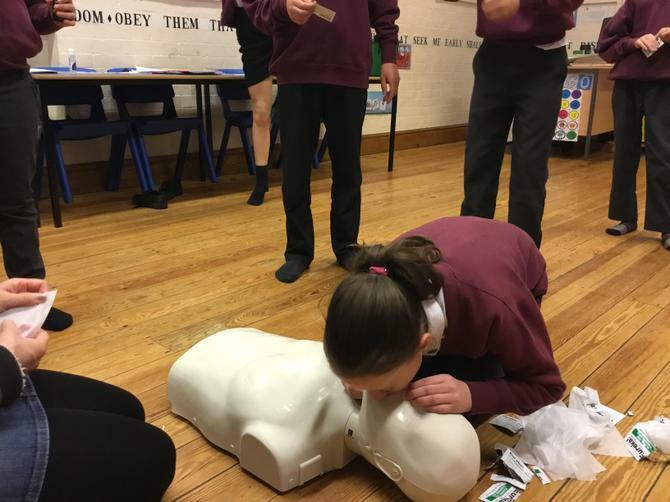 They have learned how to put someone into the recovery position and in the last session, they practiced CPR techniques. 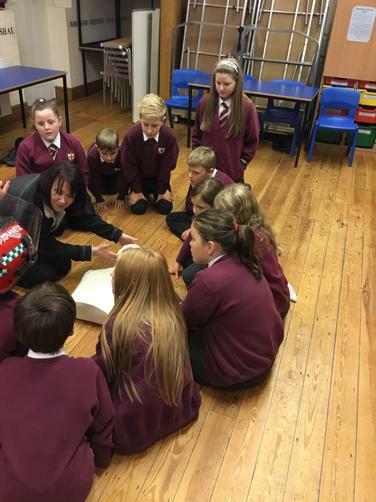 Kim Graves kindly gave her time to share her knowledge and experience and the children learnt a lot from her. 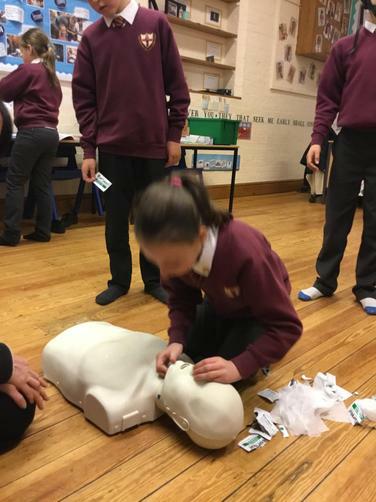 She also, very kindly, provided each member of the group with a first aid kit which they can keep. 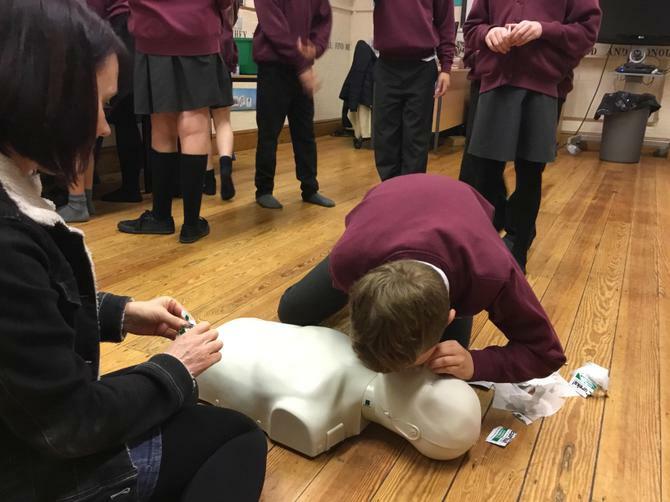 Thanks Mrs Graves! 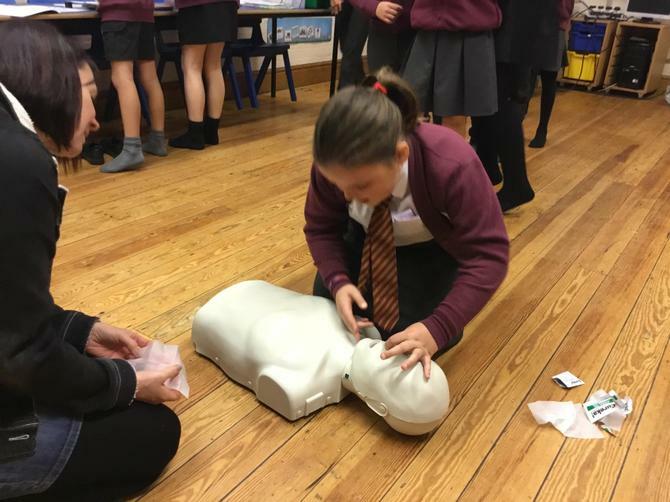 Future activities include bandaging techniques and dealing with burns and choking.